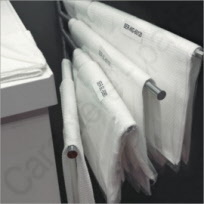 These disposable blankets are made of a light material yet keeps you very warm. 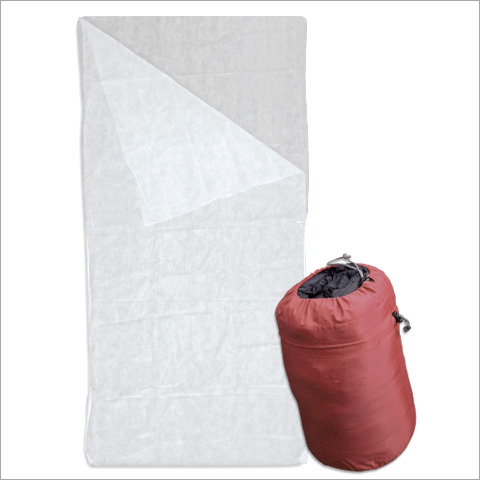 Practical and inexpensive, these blankets can be used for 2 to 3 weeks and then throw them away!! 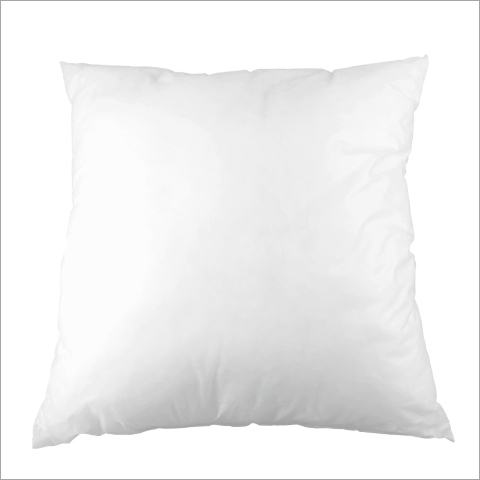 They are so light - only 700 gr each and they cover a single or double bed. The blankets come individually wrapped for perfect hygiene. Take them anywhere you go or if you have a guest at home. They have also been treated with a fire retardant but don't smoke in bed for your own health. 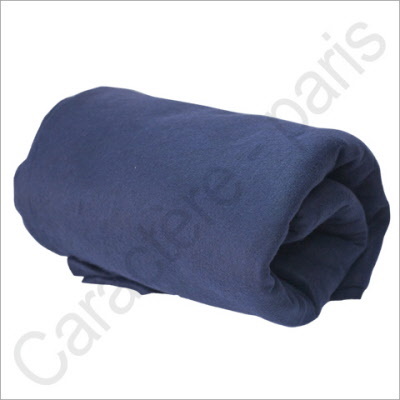 It comes in dark blue and sized at 150 x 220 cm (5 x 7 ft).